I have the pleasure to conduct an interview today with Mr. Leszek Ogonowski. 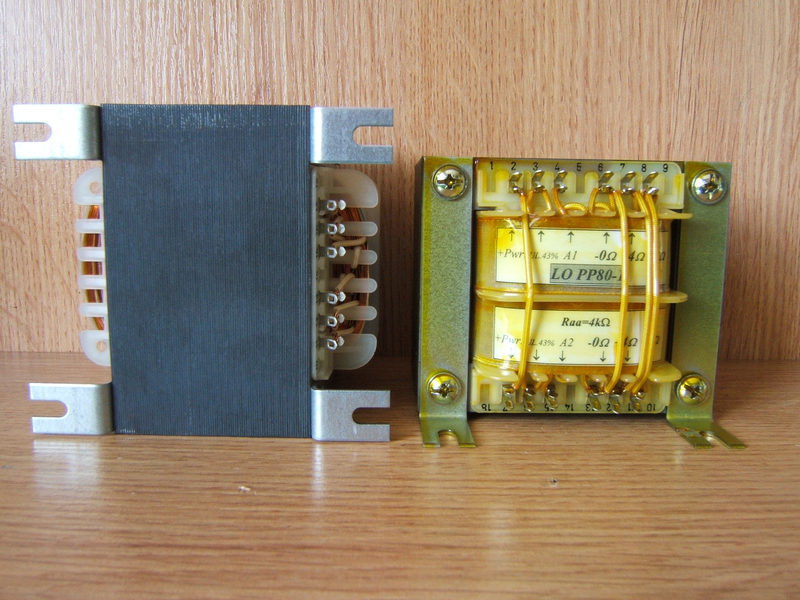 Mr. Leszek is leading a company in Poland that produces transformers for tube devices. 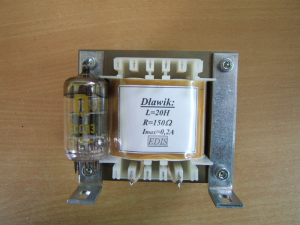 I myself, once upon a time, when I was just starting my adventure with electronics and vacuum tubes and amplifiers, I bought my very first set of speaker output transformers and power supply transformers, for the very first tube amplifier that I have ever built, and I purchased them from Mr. Leszek Ogonowski. 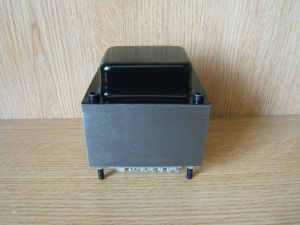 Interestingly, this amplifier operates to this present day, with no problems, and I always come back to it, time and again, whenever I am in the mood to change the configuration of the equipment that I am listening to. Why transformers? How did it start ? When did it start and with what did you start off with ? Everything stemmed from my old interests, being music and electronics. I received my education at a technical college, learning about electronics. At the same time I listened to a lot of music – starting from rock and ending up with classical music. In the 1970′s I have built transistor based amplifiers (vacuum tubes were just on their path to being foregone history back then), and one day a friend invited me to his place, where he wanted to boast about his newly constructed mono amplifier, vacuum tube based, with a single loudspeaker cabinet. It was a Push-Pull type of configuration, based on two EL84 tubes. The loudspeaker was very big. 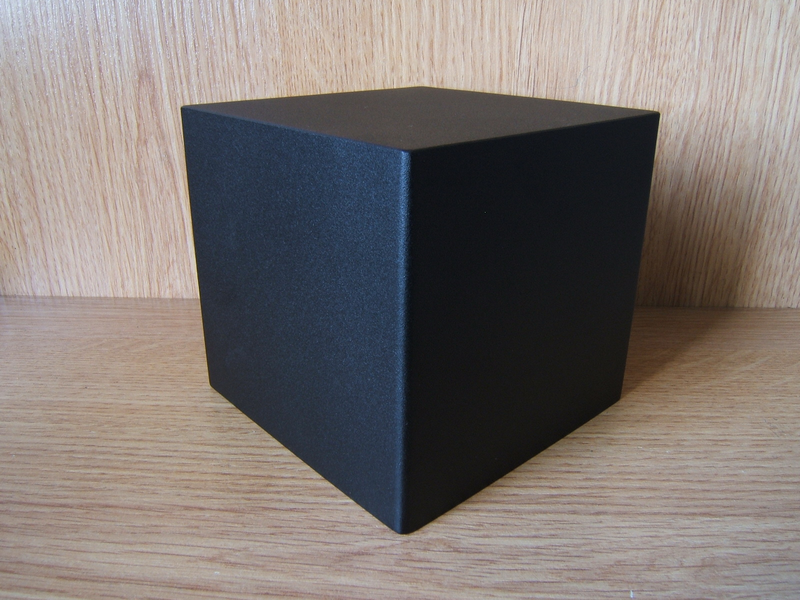 It was constructed based upon a huge diameter wide-range speaker, and the enclosure was HUGE – the size of an average refrigerator. At first I was very skeptical about this whole concept. I thought that it cannot sound well, because I thought to myself that the vacuum tube era is over and foregone, and now is the time of the uprising transistor era. After listening tests, I found that something is indeed “there”. I found out, quite astonished, that a simple amplifier, based upon four tubes can actually sound and play better than a solid state amplifier. What’s more – it was a pleasure to listen to the music, as the sound was less tiring and much cleaner, as that which can be obtained from a transistor amplifier. 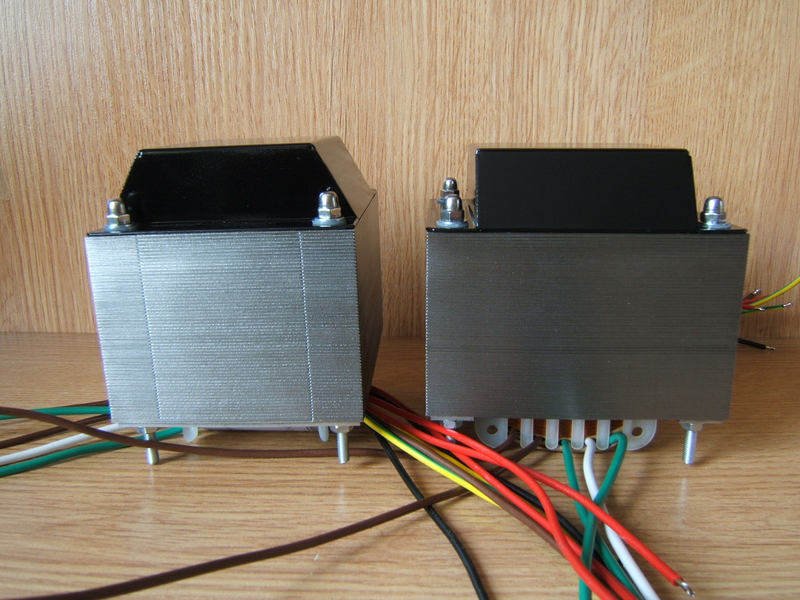 I decided that I shall also build by myself exactly that same amplifier. I obtained the circuit diagram from that friend. 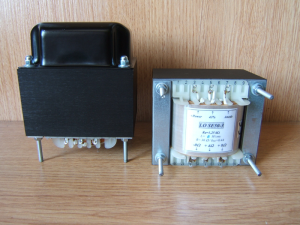 For this system of mine, I have made, or produced, my own DIY transformers, and the outcome was actually quite good – The system sounded quite well. 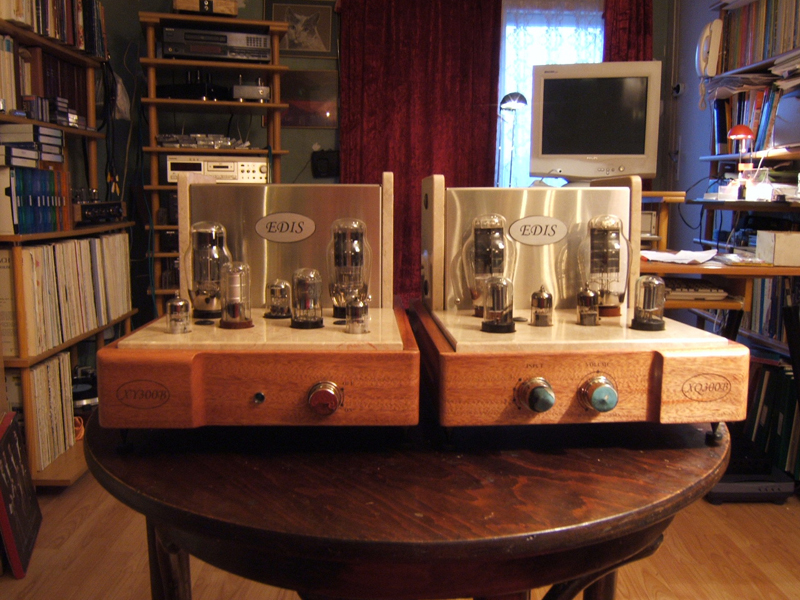 During some years after that, I have executed many a tube amplifier, some of them for my friends, but some of them I also sold. Way back at that time – I did not even dream or even consider, that I would be producing and selling transformers some day. Such an idea was born only during the early 1990′s. And before you took on the transformer production business, what did you do before that ? After graduating from school in 1982, I worked for several years as a technician in a Radio and TV electronic equipment repair shop. After that, I worked as an IT Specialist at the Polish State Railways Company (PKP). I remember that way back then, when I was building my first vacuum tube amplifier, that was indeed “deep waters” for me – because I did not know too much about what I was actually doing. High tension voltages, and above all – suddenly I am facing the need of ordering something as weird as “transformers”. Transformers, about which I was clueless back then and deep in the dark. I remember that some time ago, when talking about my “order” – you not only to exhibited the patience of listening to ill-formulated and imprecise needs, but actually offered advice and helped me choose the right configuration, presented all the possible options and trade-offs associated with each of the options, the advantages and disadvantages of each of the variants. Thanks to your knowledge and advice, back then, I made a good choice, I ordered a configuration which was most appropriate for my project. A configuration that works perfectly till this present day, one that does not over-stress the vacuum tubes, but at the same time giving a very velvet like, pleasant sound. A configuration, with which I am happy till this present day. Do you still offer a service based approach and treat each customer as an individualized project ? choosing the most appropriate settings for it ? You still pursue “single item”, individual orders ? How can you at all reconcile such an approach with contemporary trends, where the whole world is leaning towards mass production, wholesale orders, standardized products and minimum order quantities ? Yes. I do. I always try to approach each customer very individually. Sometimes we talk on the phone for long periods of time, so as to determine the best execution option for this customers version of transformers. We nail down the details, like the configuration, type of core used, the shielding options, etc. I remember back then, when I was looking for a suitable service provider, who will make the transformers for my project, I found a lead to your business and services only on one of the on-line audio discussion forums. It was a discussion thread on DIY topics, and possible good sources of where to order specialized components, optimal in terms of quality and prices. I still remember that I have not seen any of your advertising at that time. Nothing. As of Today, not much seems to have changed – I STILL do not see them. So how is it ? After all, the whole world is “advertising” with its products and services. And You, my Sir, are not to be seen. I don’t know – maybe it is the problem that I am not “looking” in the right places. 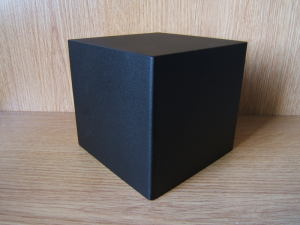 …Or, maybe there is something behind this? Are you avoiding publicity? Actually …. what I have is a small, one-man business that I am operating – I personally produce all the transformers. Sometimes – my son helps me out, when there is a pile up of orders and a little more work to be completed. I understand that under the theme “transformers” there is a fairly broad portfolio, a wide range of product offering. In particular, I noticed that your new website appeared, and there is a section called “off-the-shelf”, or “standardized” products, to be used together with specific classes of vacuum tubes, especially with the most popular ones. What is the range of products that you offer? What is it that you do NOT offer ? Does the appearance of this new, “standardized” products, finished, off-the-shelf group, signal that in the near future you will abandon the service-like approach and give up on producing those individual transformers, made to order, as per customer’s specific request? I will not be giving up on that segment. In addition to any of the standard products that are or may be out there already, I will always fulfill orders satisfying the individual needs of customers. It’s simply pure fun, that you can help people out in such a non-standard way. For example: yesterday I made a mains transformer for a very rare guitar amplifier model. The equipment got a new “after-life” and sounds simply great. The customer is very happy. Do I understand correctly that your products are always hand-made ? How much “hand” is in the “made” ? Surely you have some sort of tools and equipment to support you in these activities? Yes …. most of the work is executed by hand, manually. I do have two winding machines, to make transformer windings. 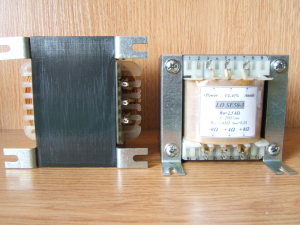 One is a manual unit, and the other – a standard mains power operated unit. The transformer cores – I assemble these by hand. Later on, I conduct a quality check of the transformers – as to whether they meed specific client defined parameters. 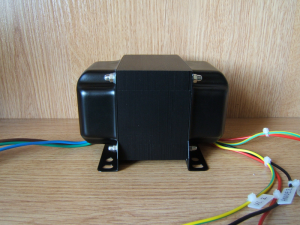 In case of mains transformers, I pre-load them for a few hours so as to check how well do they deal with power dissipation and with the accuracy of the output voltages. After that, they get varnished via a full dip within special electro-insulating varnish. 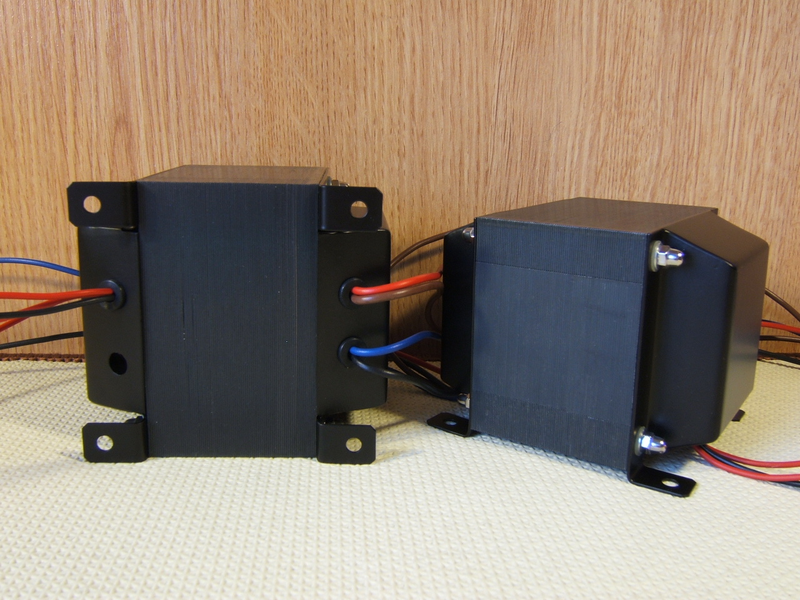 After a few days worth of drying, the transformers are ready to be sent to the customer. What can you tell us about the “quality” of your products? The customer does not have, later on, the possibility of dismantling such a transformer so as to check and see, by what methods it has been produced. What should the customer know relating to the methods, or philosophy, as to how they are produced? I always take personally care of the quality of their execution and I use the best possible available materials for the production. Can you tell us something about the materials that you use ? Are there any options, among which one can choose from, when it comes to execution or performance standards, or is there only the one and only applicable standard, being the “highest” possible standard ? So, as I already said before, I always agree with the customer as to a specific standard of execution of the transformers, depending on the customers needs. Mind you, sometimes it does not have to be the highest level, as the customer may not at all wish for the highest standard. What is actually the difference between the EI core and the C-Core ? … hmm, well, OK, I do know that they “look” different, but … what are the differences as to how the magnetic field circulates in there and what’s the end result in terms of the resulting music, in terms of how we perceive the music later ? Are we actually able to hear the difference between the sound of C-Core and the sound of an EI core ? If indeed there are such differences, would you be able to describe to us what is the nature of this “difference in sound” and where does it come from ? what is the reason ? I personally prefer the EI cores. For me, they sound more detailed, and they have nicer, more pleasant highs. I stress that this is exclusively my personal opinion. Your company is a family business, right? Maybe too much said. My son sometimes helps me out with the work loads. 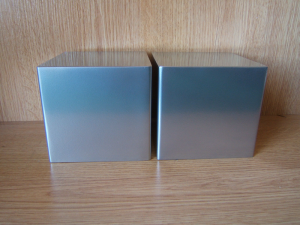 What does it mean that the metal sheets for the core are “annealed” … and why does it matter? 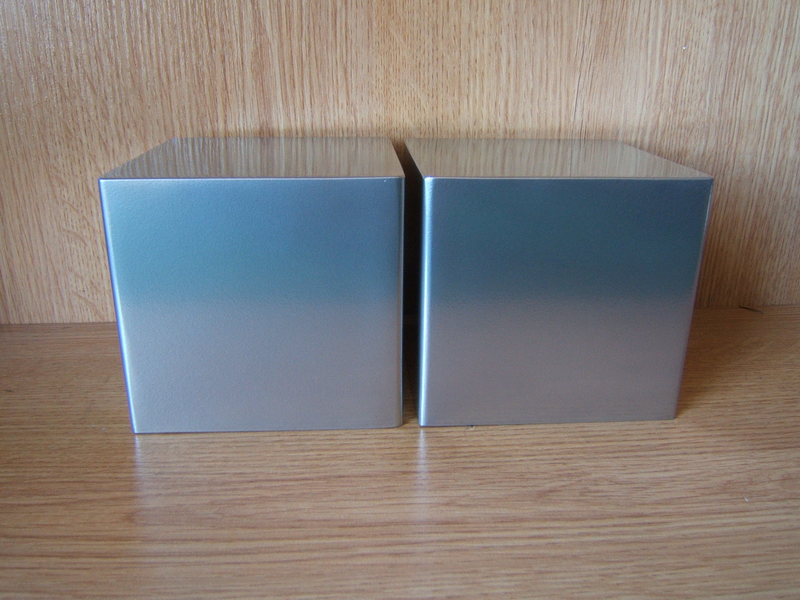 Annealed sheets, in comparison to conventional transformer sheets, provide better overall performance. 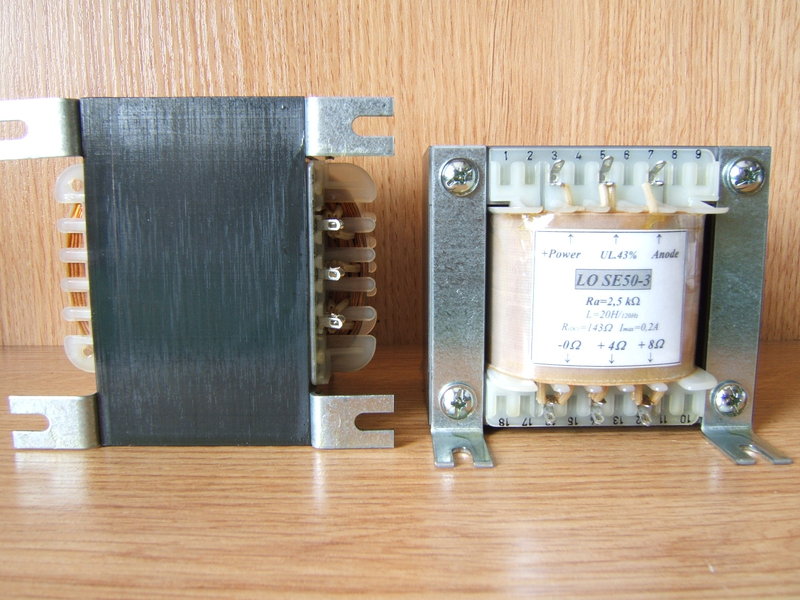 Within the group of mains transformers, the end product tends to be more efficient (the mains transformers do not heat up so much). 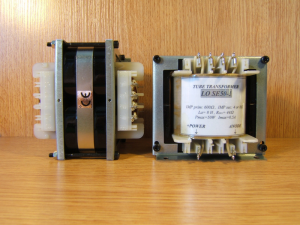 As for the speaker output transformers – their frequency range is wider, they boast a much better control of the low frequencies, but at the same time – the treble sounds more natural. Why a 0.3 mm thick sheet, and not thicker or thinner ? 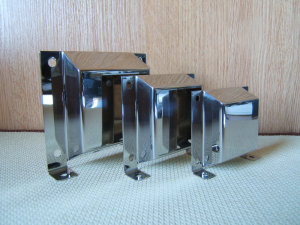 The thinner the core metal sheets – the better. The reason that I use the 0.3 mm sheets is simply because that for years I now have a very good relation with a very good producer in Germany. I remember that at one time I was pondering a somewhat unusual idea, to build an amplifier that was supposed to be based upon a very unusual vacuum tube, which required a custom, and very large transformer. I remember that this was the time when I first heard from you about the possibility, that it is technically possible to create such an unusual transformer, based upon the EE type of topology, with a non-standard carcass, which would essentially enable the technical possibility of creating such a custom, weird transformer, so as to execute that custom project of mine. In the end I decided not to implement the idea, but the concept of the EE topology transformer remained in the back of my head. 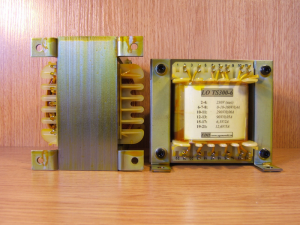 Do you often come to terms, receive such non-trivial orders, that require such extreme methods, based on actually putting together two E- halves of transformer segments into one working final product – the EE transformer ? No, these are rare occurrences. I think that there was only but one such EE topology order. …. What is the current state of affairs in terms of waiting times and completion dates? I remember that when I was ordering myself, back then, there actually was a waiting list and I had to cue up in the line, and wait for my turn for the processing of my order… all waited very patiently indeed … How does it look like now? Specifically the relationship between throughput capacities versus the number of incoming customer orders ? My standard terms of execution are typically about 3 to 4 weeks. More often than not, the “small” orders, of say a single transformer, or a single choke, these I expedite and deliver even earlier. With all that practical knowledge of yours in terms of how to wind transformers for tube devices, it would be a sin not to produce your own tube amplifiers. I understand that you do produce such devices. Can we learn something more about these ready made, complete amplifiers ? Recently, I produce much less of such ready made amplifiers. If I make them at all – I make them more for reasons of a passion for it, because time-wise it is rather a limited activity. It is my plan for next year, to produce an interesting design, based on the 845 or GM70 tubes, working in a Single Ended mode (but I am still thinking about it). It would be a topology with a separate power supply, with two dual mono power amplifiers and a separate preamplifier, integrated with remote control. Maybe next year, I will show this setup on the Audio Show in Warsaw. Currently I have entered cooperation with a designer of external amplifier cabinets, chassis, and I think that this will be a shocking offering, so that many an audiophile will be surprised by the appearance. I have personally not seen, as yet, such a novel design in the world. If it’s not a secret, please tell us, what was the most unusual, the strangest request, the strangest order, that you had the pleasure (or challenge) to pursue? 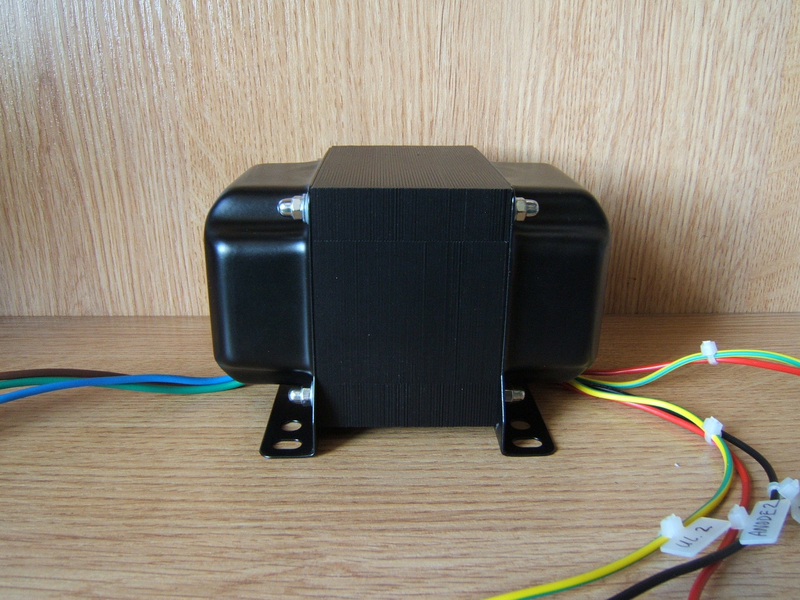 There was a customer once, who wanted to bring a transformer from a welding machine, so that I repair it. But this was not an order that I have accepted for execution at that time. Where is the end of the “possible”? Where is the limit of what is possible to build ? Is there a (tube) transformer, of which you know that you will not be taking on the challenge ? Are there any specific tubes, for which it is simply not possible to produce a good sounding transformer ? What are the reasons for this ? 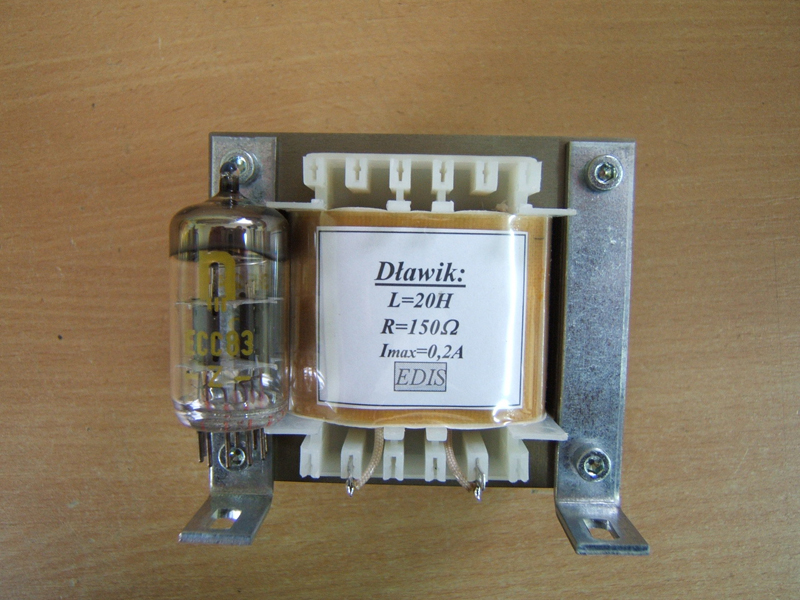 Quite a difficult tube is the Russian triode of type 6C33C. This is because that concurrently, you have to keep quite a high value of the primary winding’s inductance, so as to enable a nice bass, going deep down in the frequency range, but at the same time, the resistance cannot be too big. Mind you, these tubes operate with currents as high as 0.3 Amperes ! 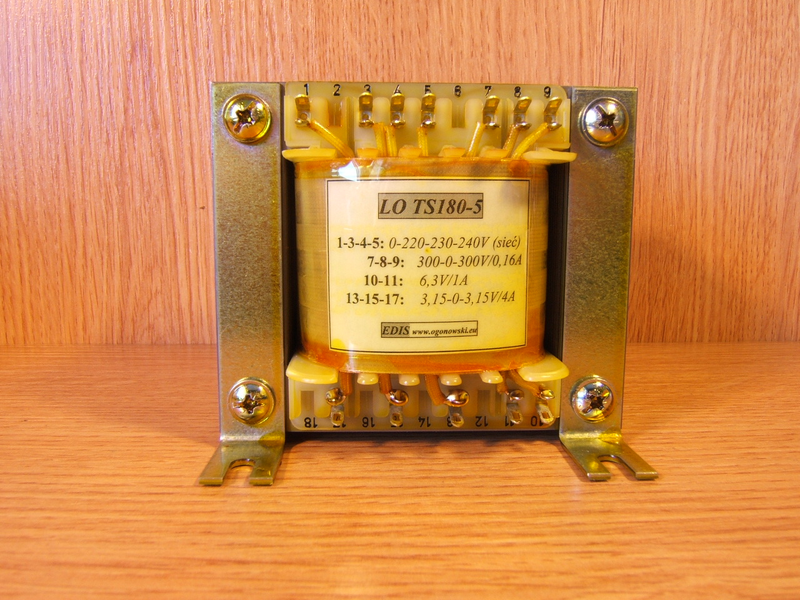 One often encounters a viewpoint, that it is difficult to produce a transformer for vacuum tubes that operate from very very high voltages, where the transformer primary winding impedance needs to be equal to or even greater than 10Kohms. Is this true ? What is the reason for this ? Why is it seen to be a non-trivial task? I’m specifically thinking about fairly ambitious designs, based on high-voltage tubes, tubes that are used for radio-broadcasting, ones working at voltages of over a thousand volts … Why is it “difficult” ? 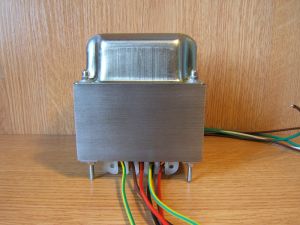 Yes, such transformers should be equipped with specially chosen trip insulation between the individual sections. When you execute such transformers, you need to constantly take utmost care of the neat arrangement of wires in the individual sections. Any mistake here, and it will cost you a lot. Was there ever a customer order, the execution of which you did not accept, or at least had a serious dilemma as to whether to accept it, or simply say “pass”? 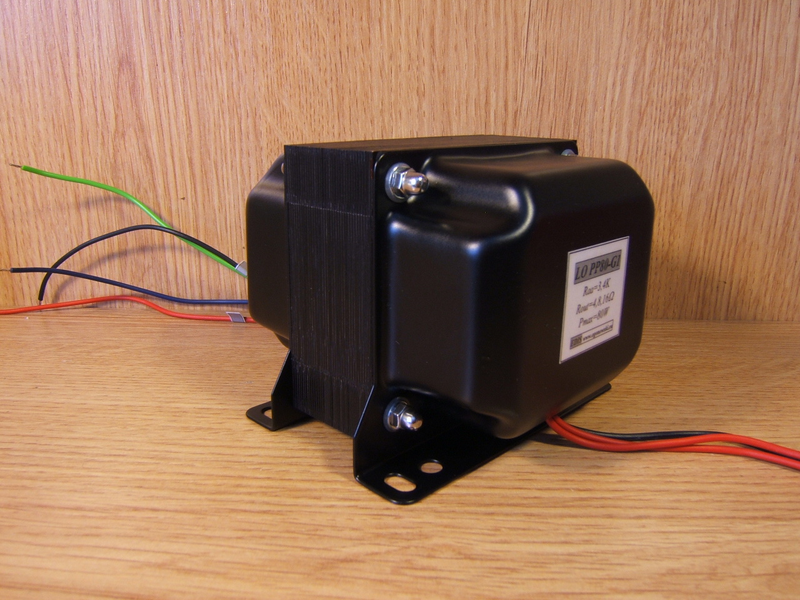 I would probably not accept a customer order that would involve the execution of an output speaker transformer, where the voltages are in the range of 2KV or above. Unless it shall be done at the sole responsibility of the customer. This is no joke, as such voltages are most dangerous and deadly. Are mains power transformers equally important for the good operation and sound quality of a tube amplifier ? Why, in the age of ubiquitous and popular toroids, you still execute orders for mains transformers based on EI cores ? 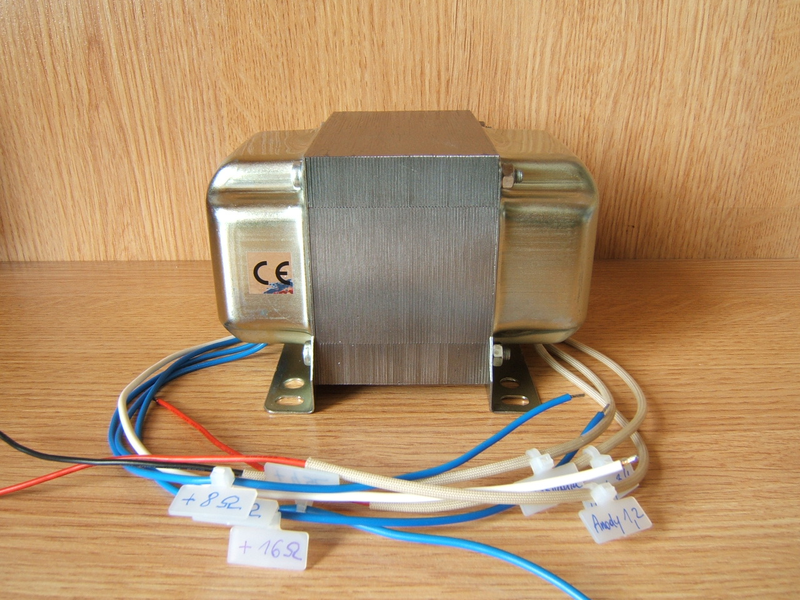 I understand, that an EI mains power transformer will always be a bit heavier than an equivalent toroid. But I understand that there are some distinct benefits in using the EI transformers, in terms of quality of reproduced sound. What is the reason for this ? Yes. I will probably never produce toroid transformers. Maybe because of an audiophile tradition. I personally had the opportunity to test such toroid transformers, and despite the good test measurements, on instruments such as an oscilloscope, a distortion analyzer, or a power meter … to my ears, they simply “sound” worse than the EI transformer. May I ask what are your plans for the future ? How will your offer, or the business profile of your company, look like in say 5 or 10 years? Time allowing, I will be trying to further grow and expand our offering. 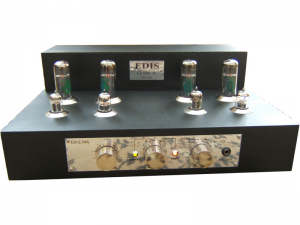 Maybe, our profile will change a bit, with a heavier accent on ready-made tube amplifiers. I am thinking about producing devices that would both address the needs of an average audiophile, but also ones that would address the needs of very demanding customers. Here follows additional information for my readers: Mr. Leszek runs a website in three languages: in Polish, in English and in German. His preferred form of contact is through email correspondence. Dear Mr. Ogonowski, Thank you very much for your time and for this interview. I thank you too and I send by Best Regards to all vacuum tube lovers.